save money today and the planet for generations. 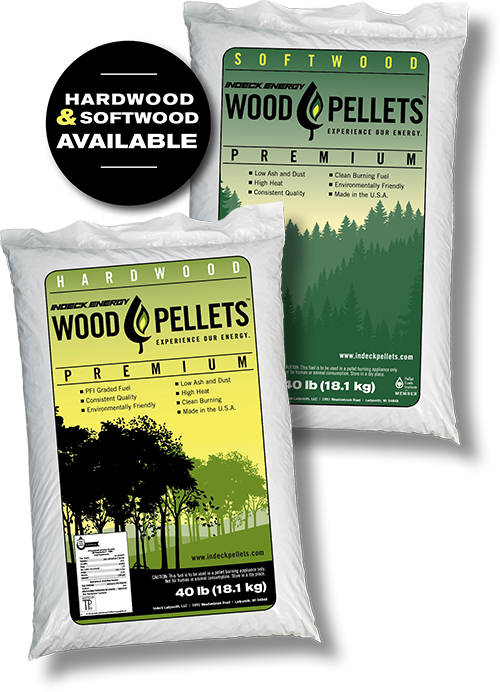 Last year we were offered samples of Indeck pellets and shared them with our customers. They loved them, so now we're happy to keep them in stock. The Indeck pellets burn warmer with a lot less ash, and there's very little dust. People also really like that the pellets are made right here. What a great product! I'll definitely be switching to Indeck Energy! It's great that you folks are operating the plant in Ladysmith.